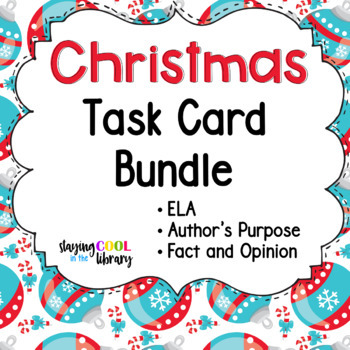 This is a bundle of my 3 Christmas task card sets. Save 25% when you purchase the bundle! Click on each product to learn more.